Note: We get CDs aplenty sent to us here at the 'Bohemian,' which usually find their way into these pages throughout the year. 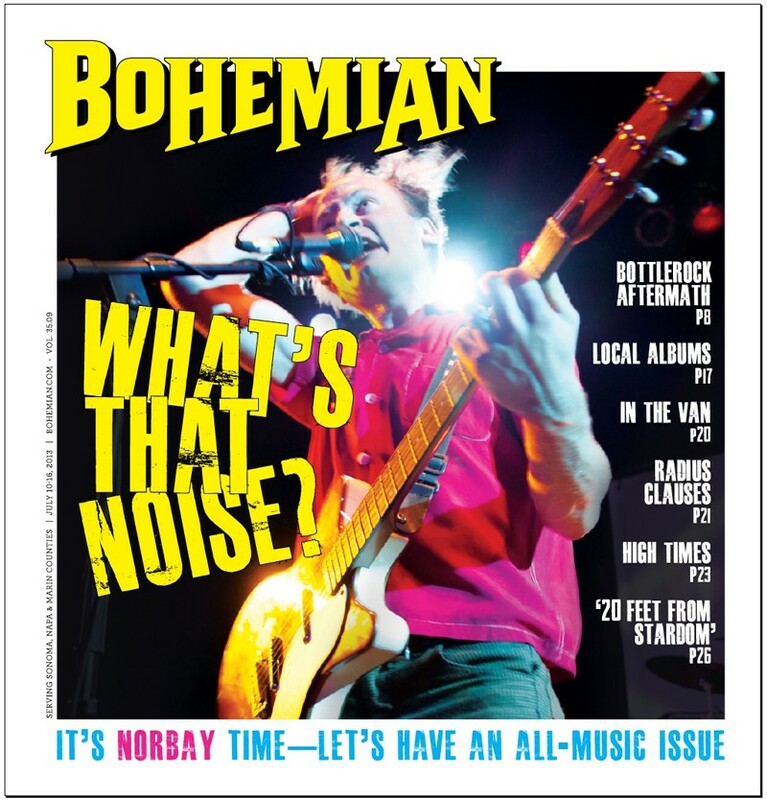 This week, while no means a comprehensive coverage of every single local album we've received of late, we pull a sampling of the more recent ones that have shown up in our mailbox. Presented in seven "chapters," Eye to I is a progressively minded metal saga. If Queensryche had made Operation: Mindcrime in 2013 instead of 1988, it still wouldn't approach the ambitions contained here. With an average length of around eight minutes, each chapter vacillates between calm and storm, giving vocalist Bart Tramer a workout in expressive range over the band's lock-tight riffs and effects-laden atmosphere. Behind the boards for the recording is legendary engineer and producer Billy Anderson (Neurosis, Sleep, Melvins), so this ain't no Garageband mp3—the mix is as strong as Atticus Finch's courtroom resolve. 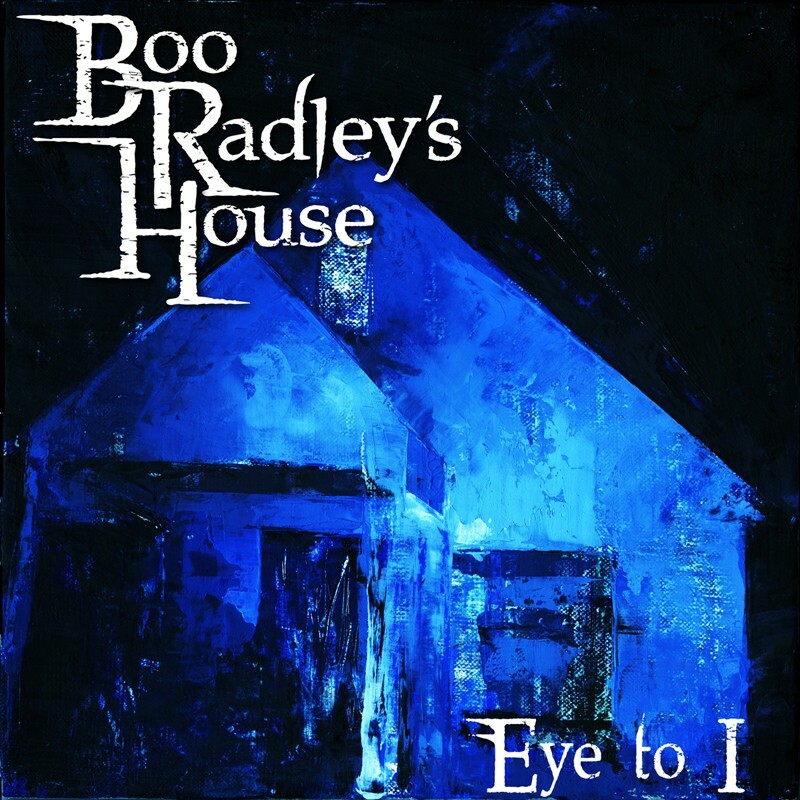 The final chapter, "Enter the House of I," is 15 minutes of all-over-the-place adventure featuring some of the most dizzying work ever laid down by guitarist Eddie Rogers; it closes a record that's weirdly perfect for Sunday morning.—G.M. Banjos and fiddles and bluegrass, oh my! 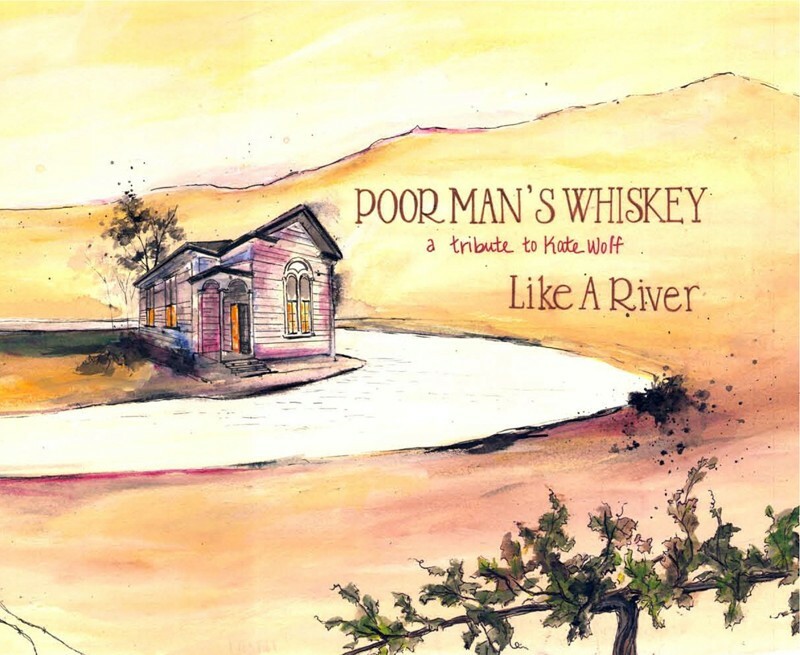 In paying tribute to revered singer-songwriter Kate Wolf, Poor Man's Whiskey deliver a good ole' fusion of Southern rock and bluegrass sounds. The fast-paced toe-tapping fun drives tracks like "Eyes of a Painter" and "Picture Puzzle," where keeping up with the quick lyrics and faster rhythms can be a challenge. Slowing it down a bit, "Like a River" and "Here in California" offer beautiful arrangements and soft melodies—Wolf's stock in trade. But mostly, Like a River is quirky, funny and perfectly bluegrass. In "Everybody's Looking for the Same Thing," there's such an abundance of instruments (I swear I heard a kazoo) that absorbing all the sounds and weird noises and yelling is a little overwhelming. All in all, Like a River is worth a listen, and an interesting detour from the band who made playing Dark Side of the Moon in a bluegrass style cool.—A.H. Anyone lucky enough to have witnessed a rare live performance by Aardvark Ruins—every noisy, branch-waving, spazzcore second of it—should shed any expectations of the band's other iteration as Secret Cat. 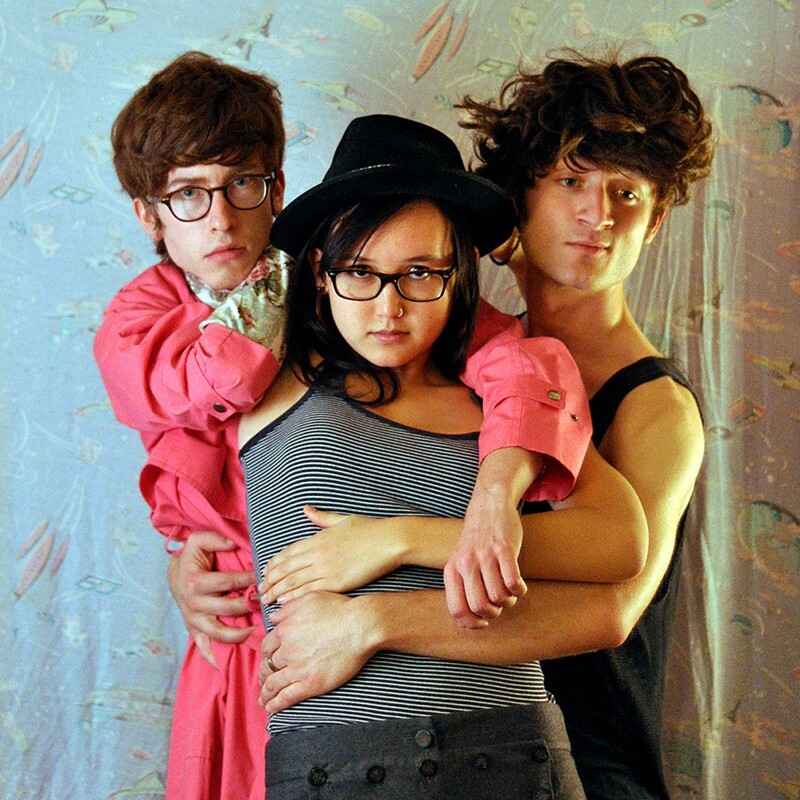 Numeral, a seven-song album released in March 2013, is much more about the tightly wound, three-minute pop song than chaos and burbles. Forgive me this '90s moment, but Secret Cat sounds like a meeting between Mr. Bungle and Ween in the parking lot of a decrepit drive-in theater while Plan 9 from Outer Space plays on a lone, blurry screen and Weezer sells hot dogs at the snack stand. "The Return" is particularly catchy, with a bit of a '60s space flair laid over a galloping drum beat. Secret Cat went straight-up old-school and released Numeral on cassette (and CD); each one is hand-painted, just like halcyon days of yore, and includes a download of the album.—L.C. 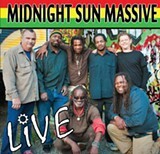 Less accustomed to the recording studio than the live stage, local reggae veterans Midnight Sun Massive nonetheless offer a serviceable facsimile of their crowd-rocking shows on this sunny, breezy, 12-track album, mastered by Blair Hardman at Zone Recording. Beholden to no strict style, the band swerves fluidly between roots reggae, dancehall, rocksteady and ragamuffin rhythms with doses of hip-hop ("Summer Girl," "U.N.I.T.Y. "), Caribbean ("Amor Amável") and '80s pop ("Coming Through"). With liner-note dedications to both Johnny Otis and Adam Yauch, the record also includes the band's cover of Marvin Gaye's "What's Goin' On," which replaces the original's deliquescent arrangement with upstrokes, cabasa and synthesizers. Who's feeling irie? 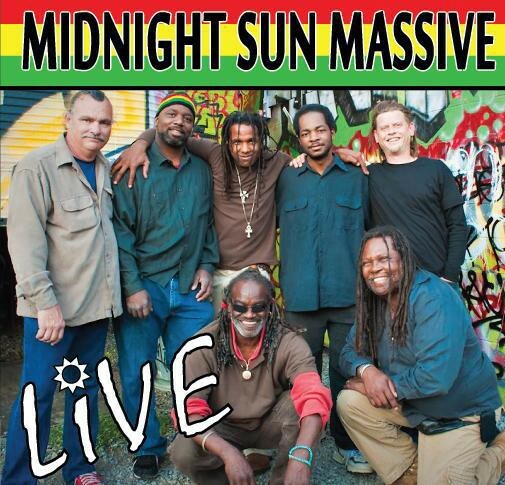 I'm guessing Midnight Sun Massive, that's who.—G.M. Reggae is best experienced live, in the moment, possibly under a fragrant cloud of good vibrations. All that this entails (you're on your own with the fragrant cloud) can be found on Midnight Sun Massive's new album, Live. 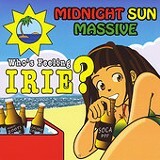 The 10-song collection of live recordings is a response to fans, says the band, who have been seeking a way to take home that irie feeling from the hardworking band's performances. 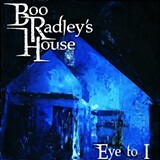 Recent originals make up most of the album, which includes a few medleys. Covers of "Rivers of Babylon" and "What's Goin' On" are rough in spots, as the liner notes point out, but "like most love affairs," the band says, it's "always worth it."—N.G. 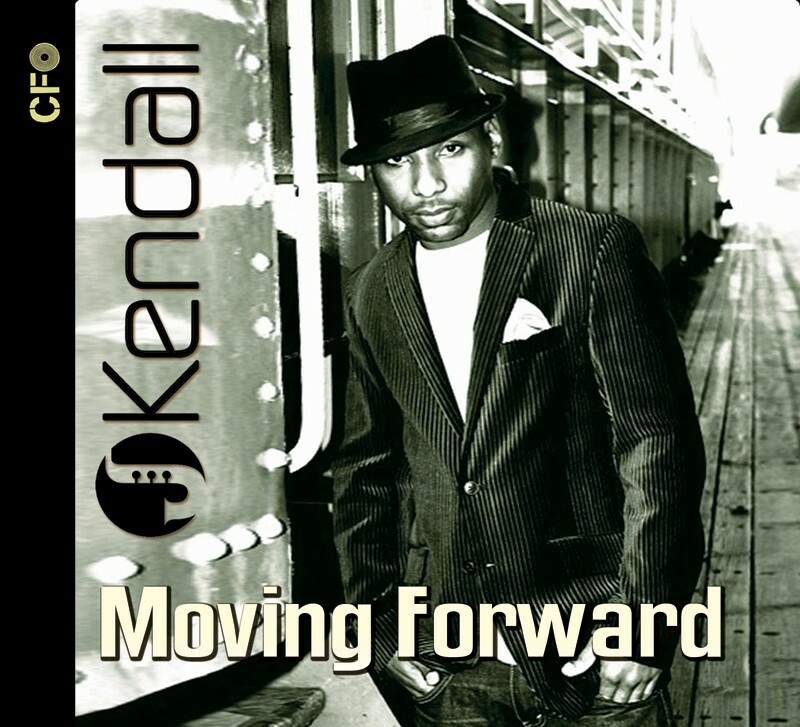 On Moving Forward, J.Kendall aims to transcend genres by blending electro soul, R&B and club sounds. Soulful, smooth rhythms take the spotlight on the Oakland-born singer's new album in songs like "What I Want" and "Cloud Ride." Others, like "J.Kendall," conjure a hypnotic spell with his calming voice. A female singer enters the picture on "Seconds Minutes," allowing for a soothing combination of differing tones. When Kendall sticks to R&B, he nails it, and at times sounds a bit John Legend–esque. When he steps into the realm of hip-hop, things just get weird: "All Night Long" breaks out the Auto-Tune, and "Oh!" (featuring N8 the Gr8) shows J.Kendall trying too hard to produce a "club" song. But for the most part, J.Kendall has got it together with some soothing tunes. Sequence your player right, and you won't be disappointed.—A.H.